A course designed to equip participants with the skills and knowledge to safely and effectively operate a Water Truck in a civil and Mining setting. This course is designed specifically for those wishing to enter the Mining or Civil industry in the role of a water truck operator. • Steel cap boots, long pants and a long sleeved shirt are required for the quarry. RMS recommends the package of the following courses with the Water Truck which will give candidates further opportunity at an entry level into mining. 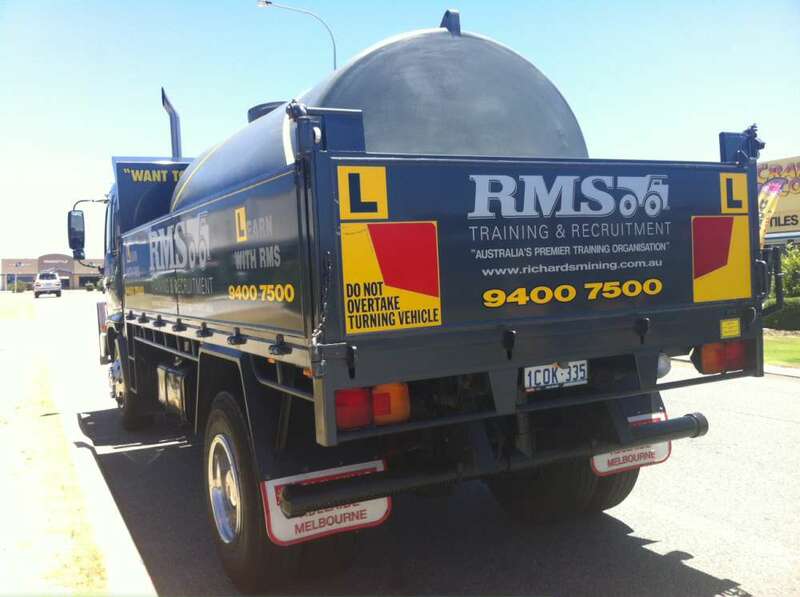 Richards Mining Services (RMS) is a company dedicated to excellence in training and recruitment for the mining, transport and civil industries.